At the 2019 BCBC Conference being held in Telford from Jan 21-23. 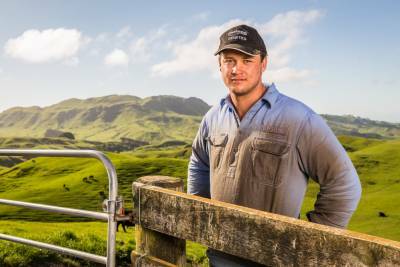 He will give an insight into a project in New Zealand progeny testing five breeds of bulls across 2,200 commercial cows a year, on a range of different systems and terrain. Max will talk about how this project is using objective information to shape breeding decisions and breeders’ thinking in New Zealand and will focus in on how this kind of information can change the industry and increase the prominence of high-quality beef in a world where the consumer is key.